There are many ways email marketers can gain new clients and customers, but one thing that small businesses can benefit from is cold e-mails. 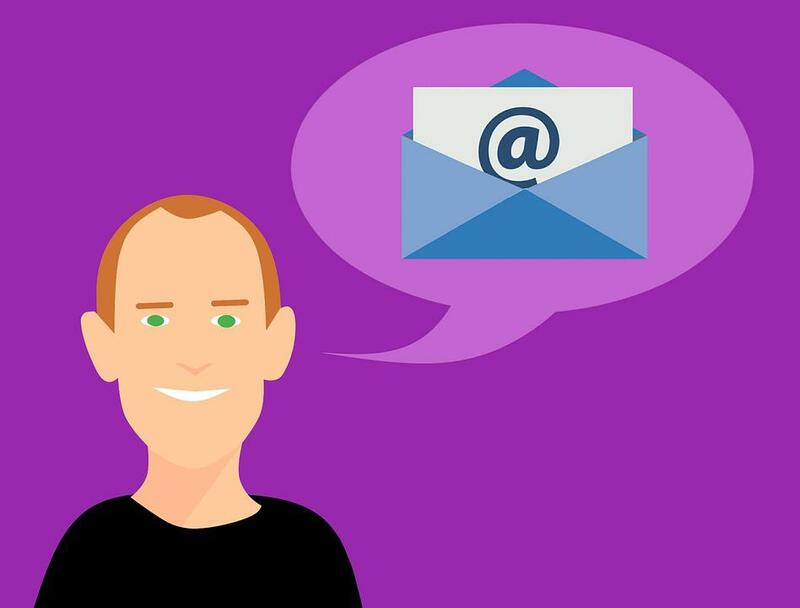 Without the infrastructure for formal creation of email address leads, small businesses can take advantage of giving out cold emails to clients. But be warned, not all emails are created equal. Done wrongly, cold emails can go unnoticed or even trashed, but done the right way, you could have higher open rates by up to 65%. The key to a successful cold email starts from the planning, the subject up to the the body of the email, and this article will help you every step of the way. -Jahra R.